I’ve seriously neglected the game chapter, in fact I’ve only done one recipe from it and that was also a pheasant recipe. I had intended to do a partridge recipe but the fishmonger (yes there is a great fishmonger in Glasgow that also sells game!) was all out so I decided to get a pheasant and make this instead.. The pheasant I’d bought was labeled as oven ready which I assumed was a good thing, then I read the recipe and realised I needed it jointed. So I put my butchery skills to the test..
After one knife, one pair of scissors, two different web searches and about half an hour I had what I thought were decent joints of pheasant.. According to the website I followed I should’ve had two legs, two breasts and two wings. I couldn’t figure out where the wings were so had to make do with what I had!! 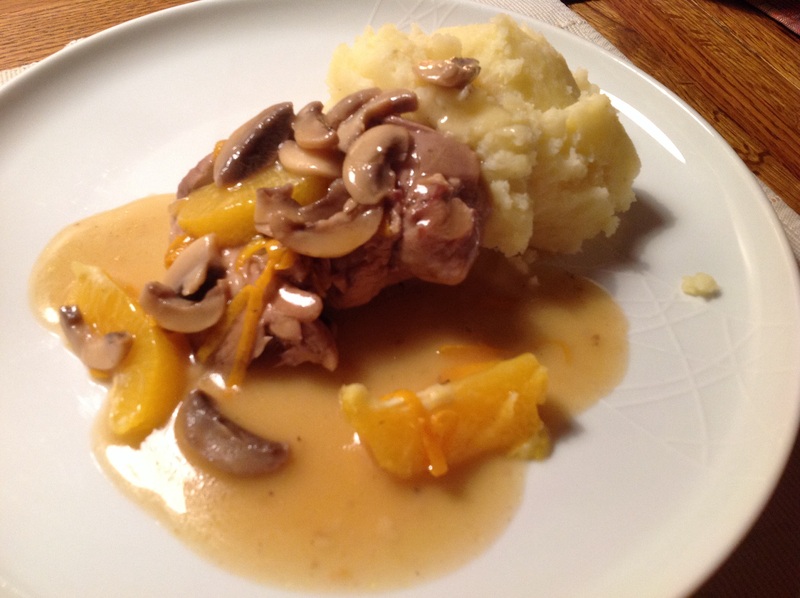 The joints were fried in the butter and oil until browned and then put into a casserole..
Then I fried the mushrooms and added with the pheasant..
Then I made the sauce and poured all that into the casserole..
After an hour in the oven I thought it was ready, doesn’t look great but the smells are pretty tempting..
Then I topped it with the orange rind slices and the segments..
We were having this with some smoked garlic mash and this was also dinner for my daughter! Well what a pleasant surpise! This is really delicious. 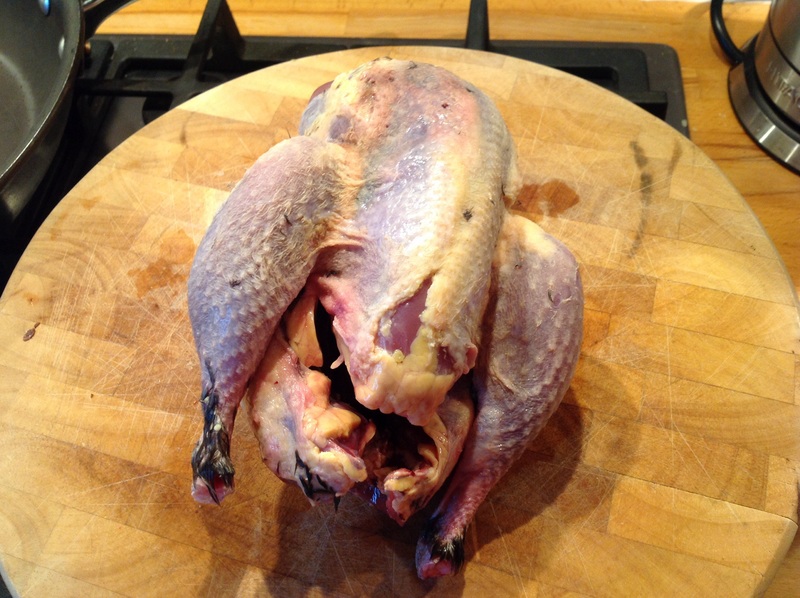 The pheasant is nice and soft and the flavour is good. 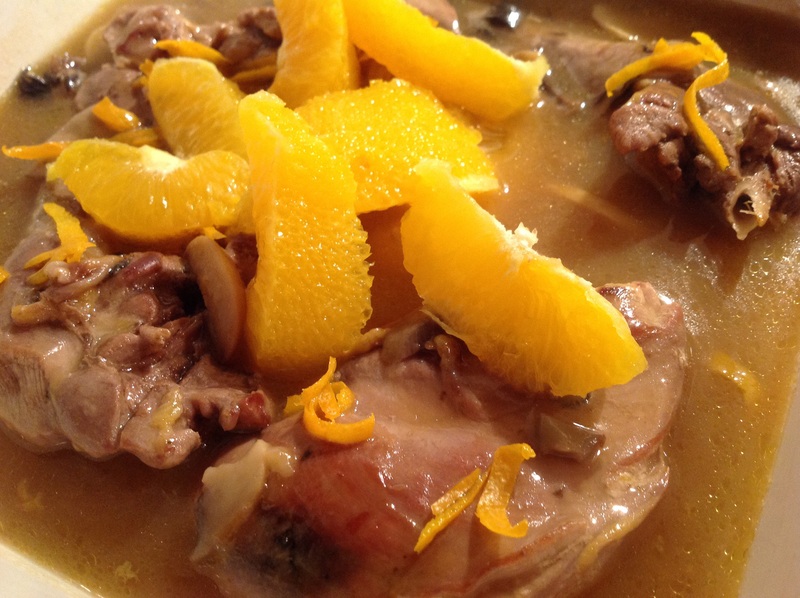 The sauce is fantastic and the segments of orange are really great with the pheasant. Even my duahter cleared her plate! Overall this is a brilliant reicpe and I’d highly reccomended this to anyone who is unsure of game. 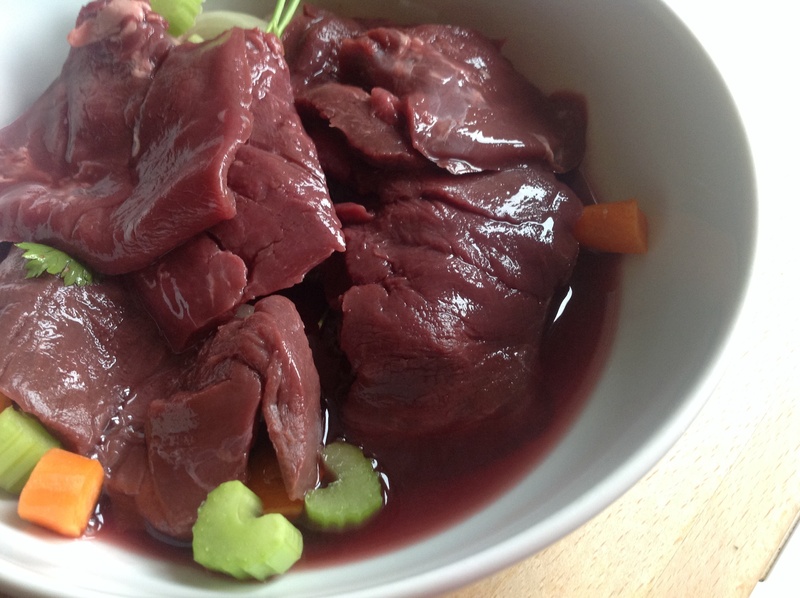 This isn’t really a recipe as such, I had picked up some medallions of venison today when I was at the Foodies Festival in Edinburgh. It’s on all weekend if you want to check out their website and head along, had a great day! So I checked the book for venison recipes and the only one is for stewed venison so I thought this marinade would work with the medallions.. I still have some mace left that a friend brought me from her holiday and the rest of the ingredients are pretty basic. I didn’t leave to marinade for 12 hours as I only bought the venison this afternoon. I think it had at least 2, which I though would be fine as they were quite thin. I reckon a joint or stewing meat would need a bit longer. After just over two hours I removed the meat from the marinade and then I put the liquid and veg into a pan with some stock and left to reduce. 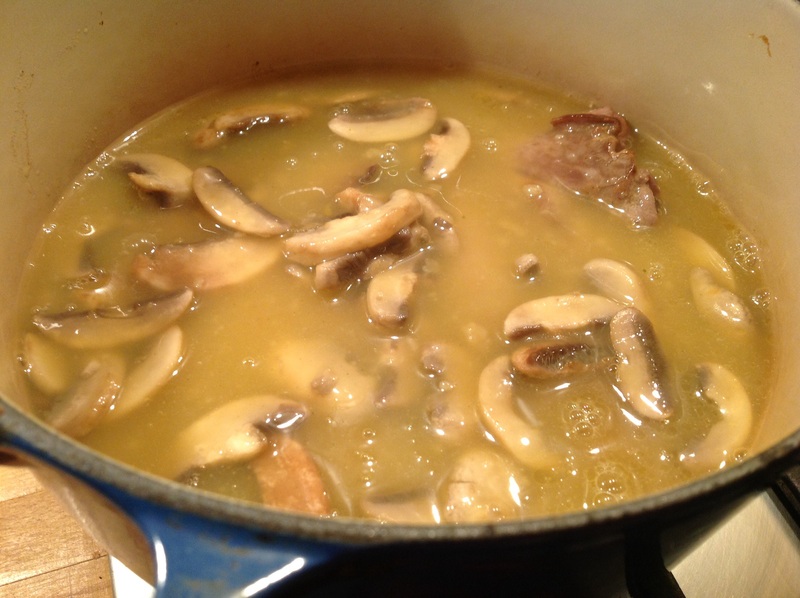 I cooked the version for minutes on each side then left to rest slightly while I strained the sauce. I know I’m always harping on about not wasting things but I didn’t keep the veg this time! 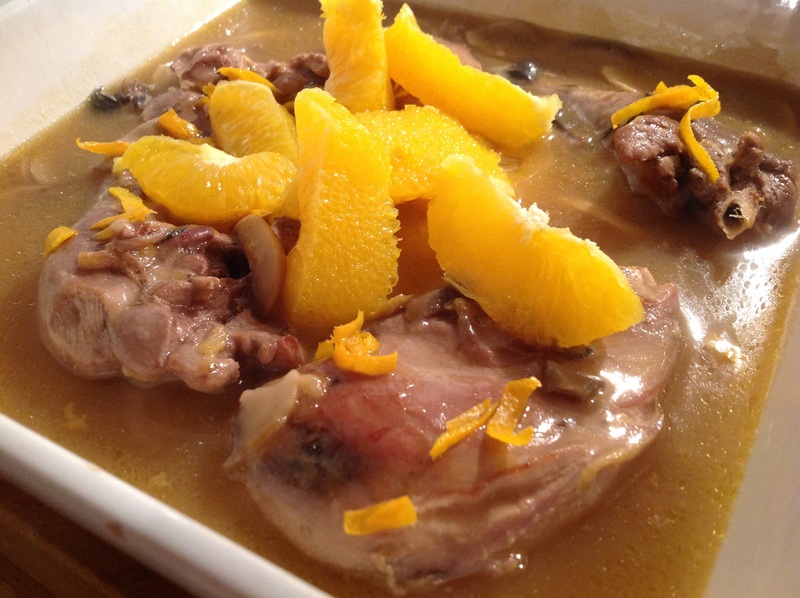 So we had this with steamed carrots and potatoes and sauce poured over the meat.. I think I did overcook the meat, it was still soft but I do think it could’ve done with even less time as it was a tad dry. It was good though and the sauce was truly amazing and really did make such a difference. 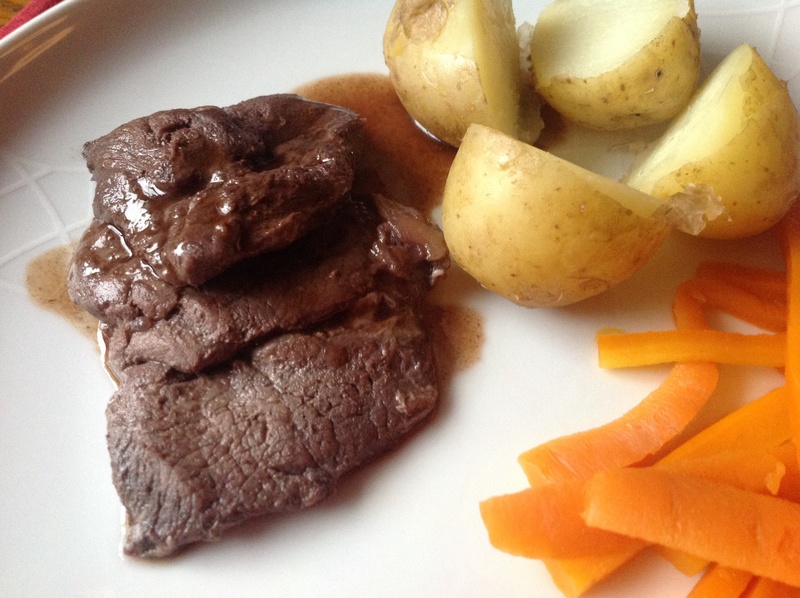 You could taste the marinade from the meat which was good, I think venison can be quite a strong flavour but the marinade has maybe helped to tone down that. I think a indication if that is how much my daughter liked this, I had expected her to turn her nose up but she loved it too! I have only ever cooked pheasant once before and I don’t remember it being a great success, I think I completely over cooked it as I was paranoid about it being raw. 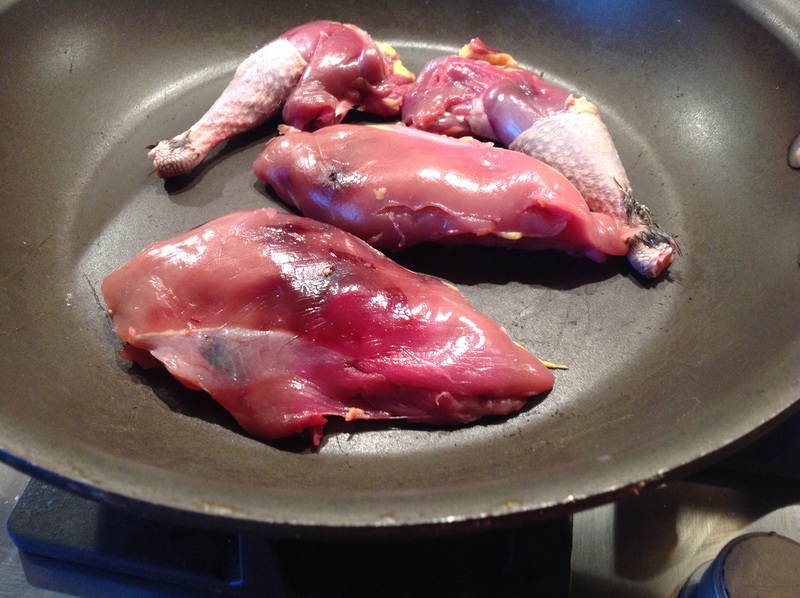 Pheasants and most other game are really lean due to the lack of fat so over cooking can ruin them. 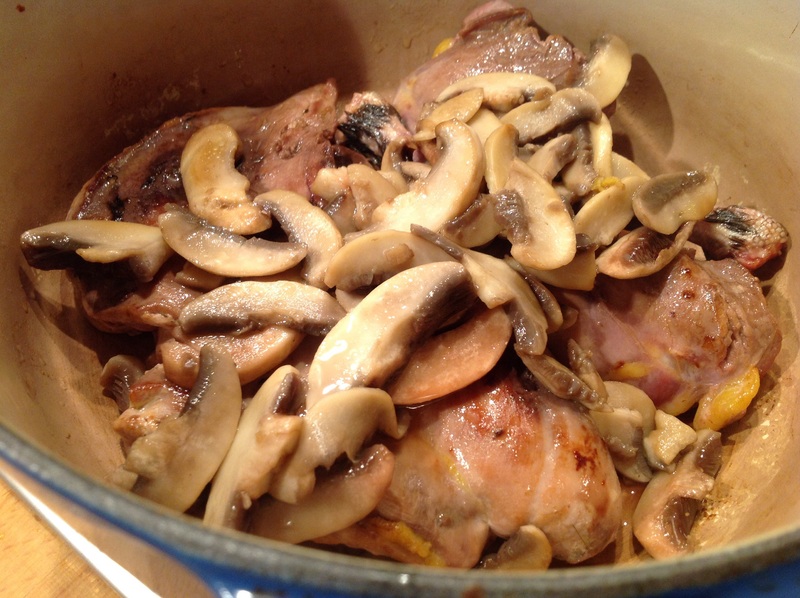 There’s another couple pheasant recipes but I picked this one as it involves really simple ingredients, and the recipe doesn’t include wine! 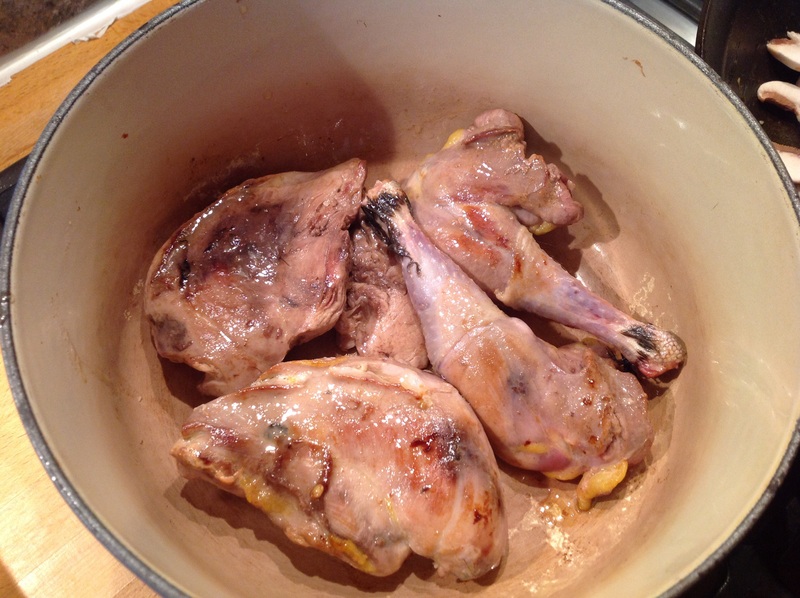 Slit the pheasant down the back and flatten; brush it with melted butter and dust with salt and pepper. Grill lightly for 5 minutes under a medium heat, sprinkle with the breadcrumbs and dust with cayenne. Continue to grill for about 20 minutes, turning the bird frequently. Roll up the bacon and grill them with the tomatoes and mushrooms, for 3-5 minutes until cooked. 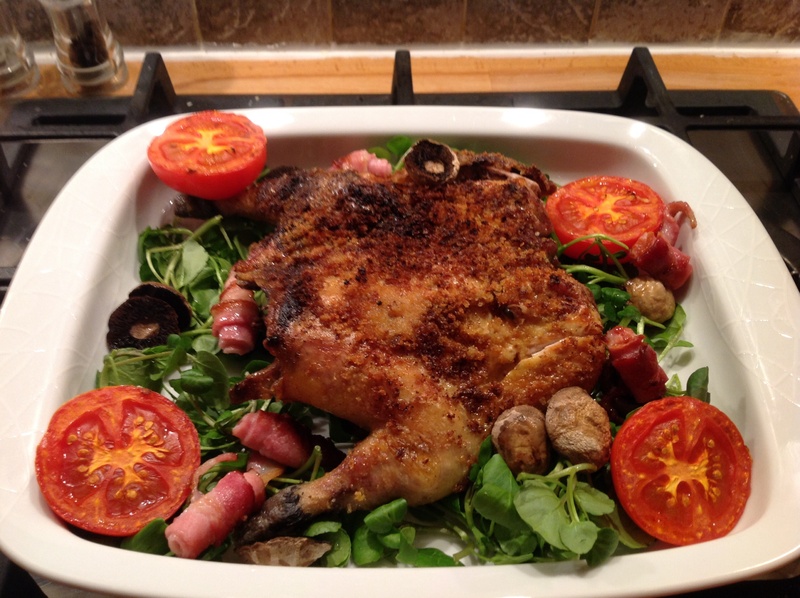 Serve the pheasant with the bacon rolls, tomatoes, mushrooms and watercress arranged around it. I wasn’t looking forward to the slitting of the pheasant, but considering it’s quite a small bird it wasn’t too tricky. Good sharp knife will do the trick. It is really quite small and in some game recipes it suggests one bird should serve one, think this is about right for two. I thought the amount of butter was a lot, so rather than brush the whole amount on initially I used it as a baste every time I turned it. The recipe says to put the breadcrumbs on and then turn frequently, this ended up in loads of the breadcrumbs falling off which I thought seemed wrong. Also the breadcrumbs were getting pretty blackened (not burnt!! ), so I think if I was doing this again I’d stick with the butter baste on turning and then at the last turn put on the breadcrumbs. The breadcrumbs were tasty, but I just seemed to waste loads. I think I cooked this longer than 20 minutes, I could still see some pinkness, so while I put it back under the grill I quickly checked google and it is ok to serve pheasant slightly pink. The tomatoes, bacon and mushrooms took longer than 5 minutes; think that’s due to my grill, it’s either hot or off! I think it looked good in the serving dish with the watercress, veg and bacon, and it tasted good as well. This was enough for the three of us; my daughter loved it and said it was now one of her favourites, although she did say it tastes a bit like chicken! I knew she would try it but genuinely pleased she enjoyed it, not many 5 year olds are fans of pheasant! The breadcrumbs were tasty, and you could just get a bit of the cayenne flavour. The veg were good accompaniments, as was the lovely peppery watercress. 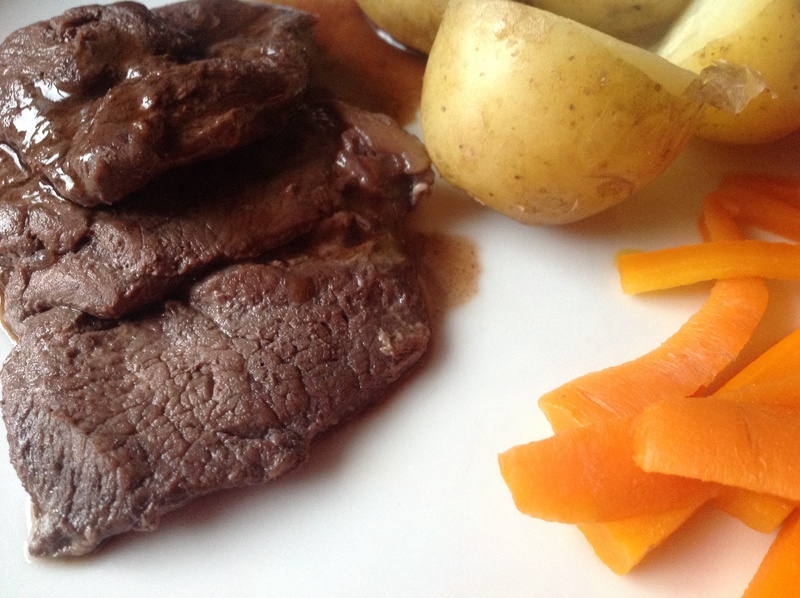 The meat does have a nice subtle flavour; not an overpowering taste that you sometimes expect from game. All in all a good Sunday dinner. 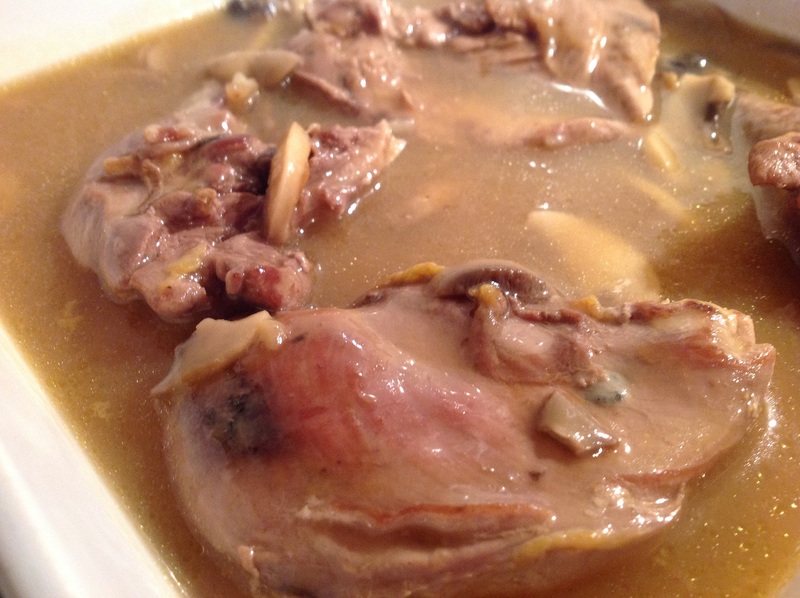 There isn’t masses of meat on this size of bird and I usually hate to throw away chicken carcass but wasn’t sure if I could use the bones to make pheasant stock? Would I make this again? Yes but wouldn’t waste the breadcrumbs next time!